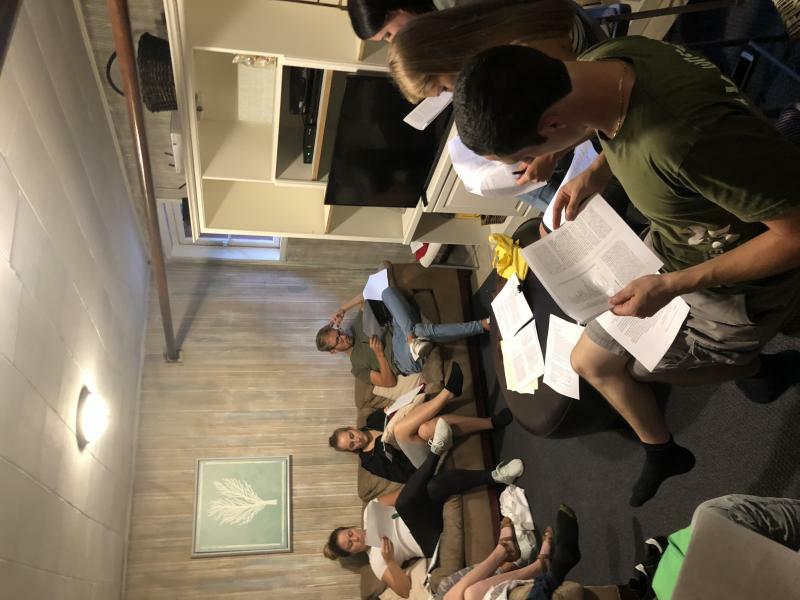 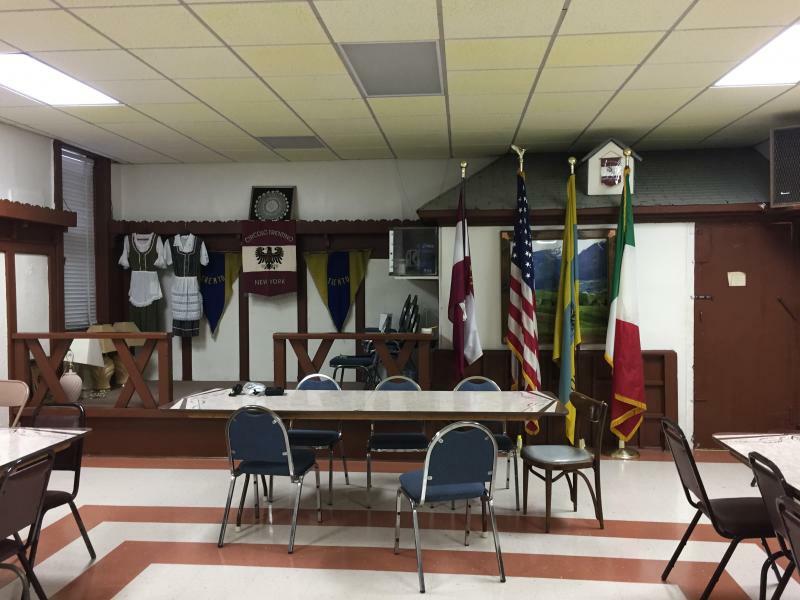 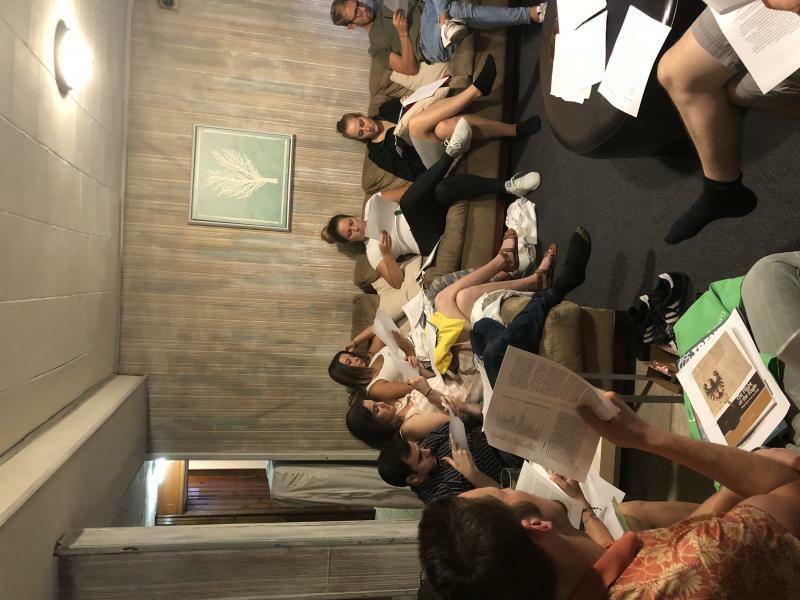 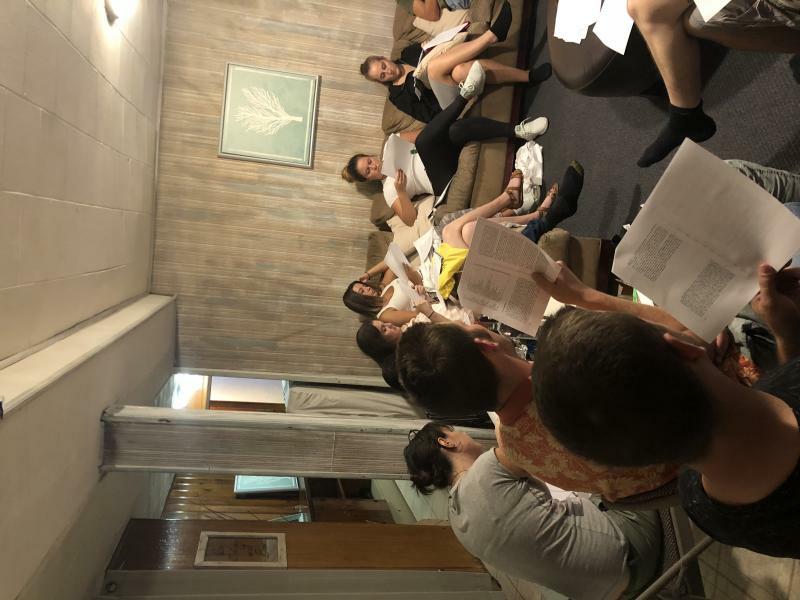 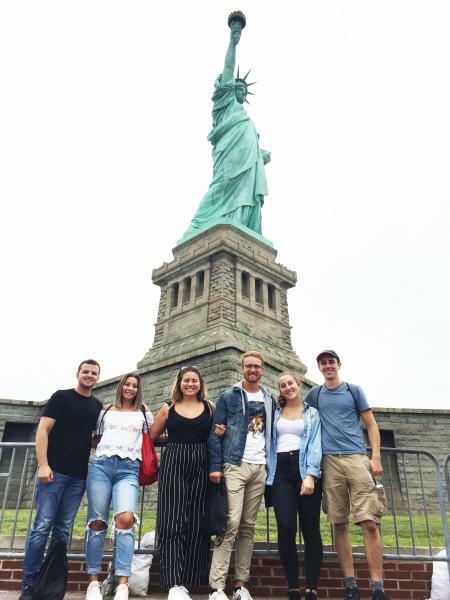 This September several of our youth joined other Trentini from all over North America in New York, after two previously successful youth conventions in Rock Springs and Toronto. 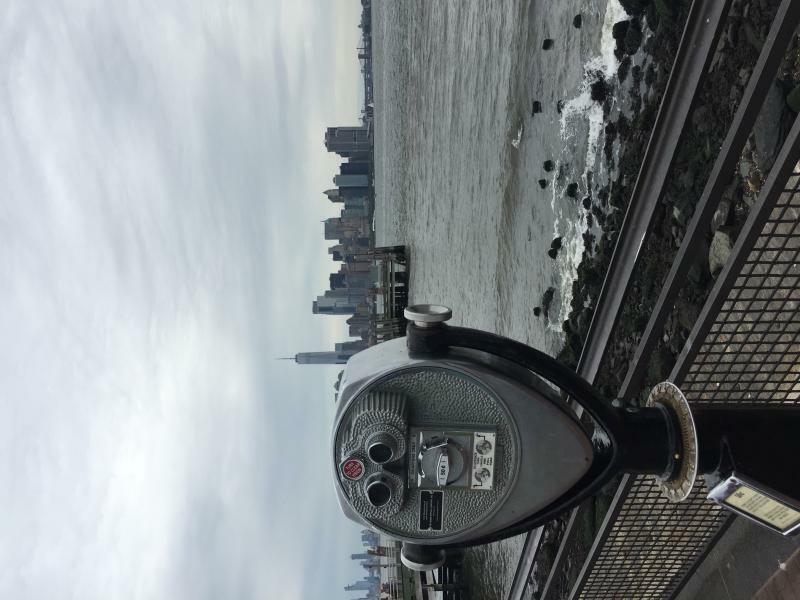 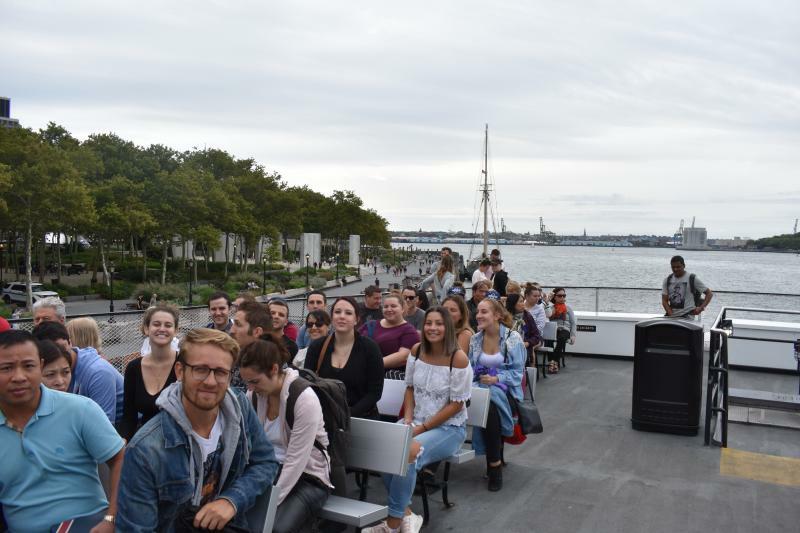 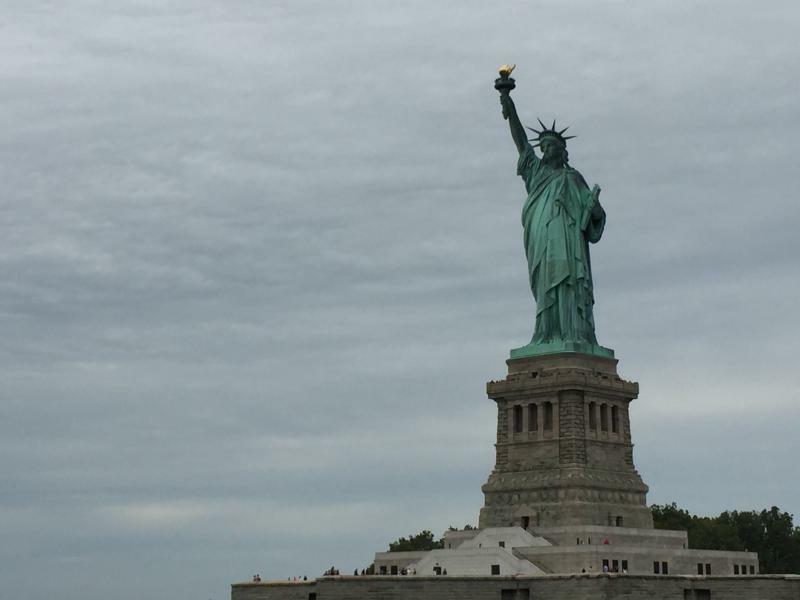 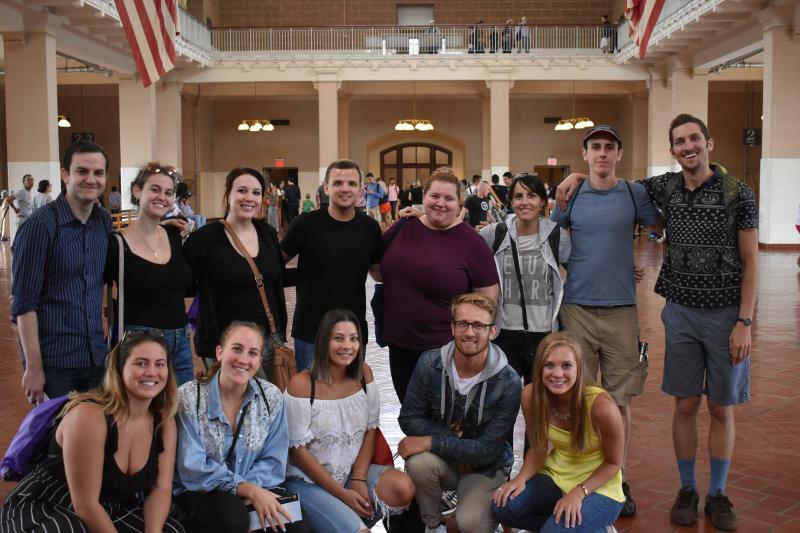 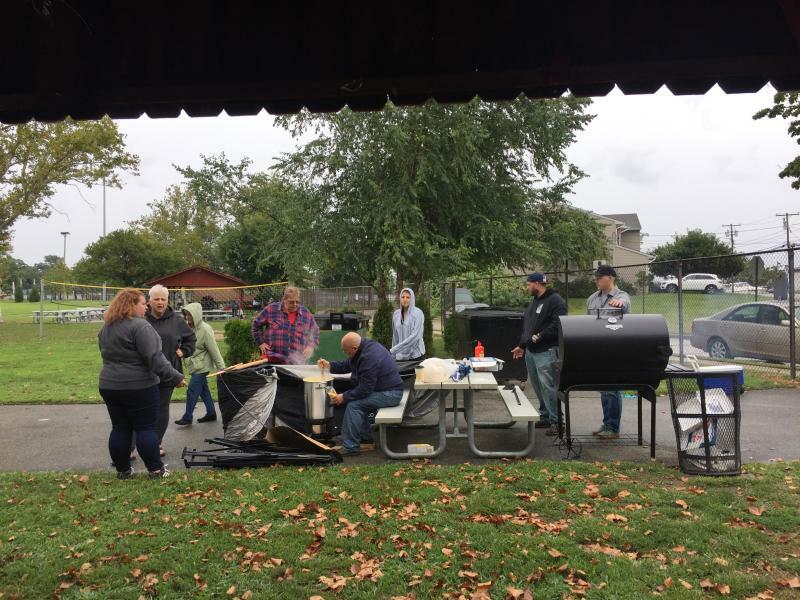 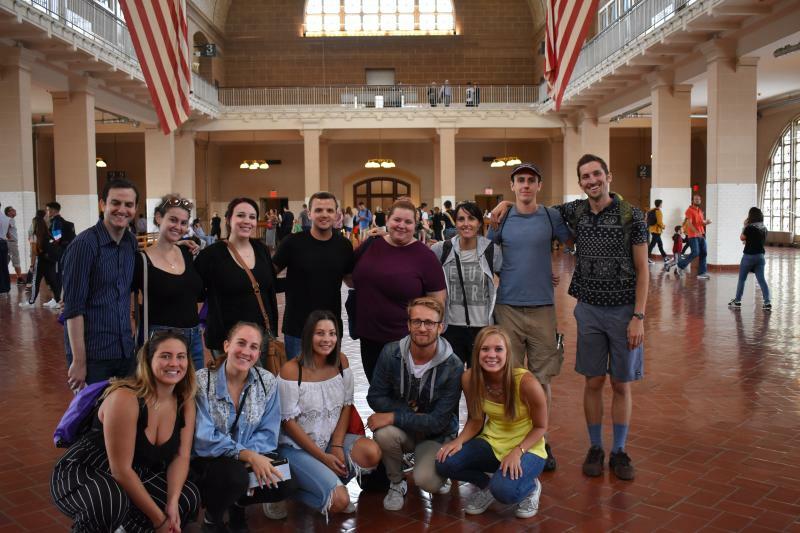 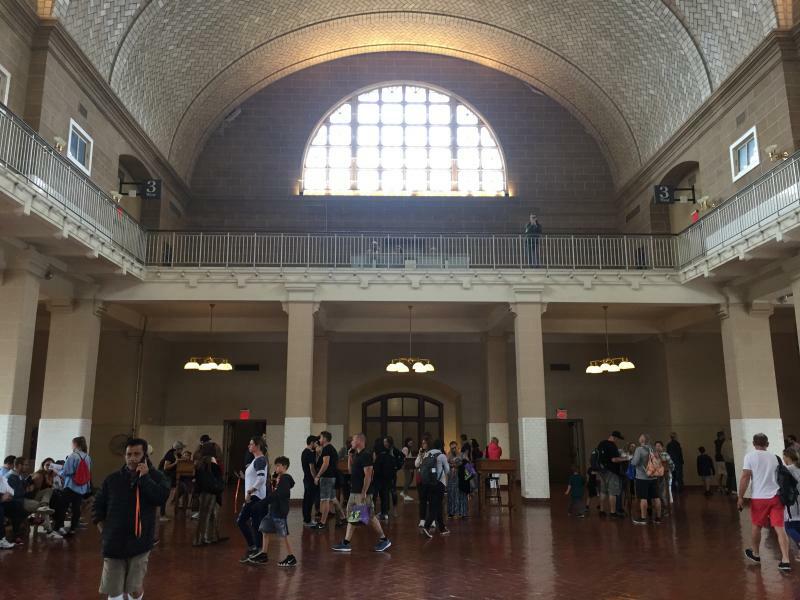 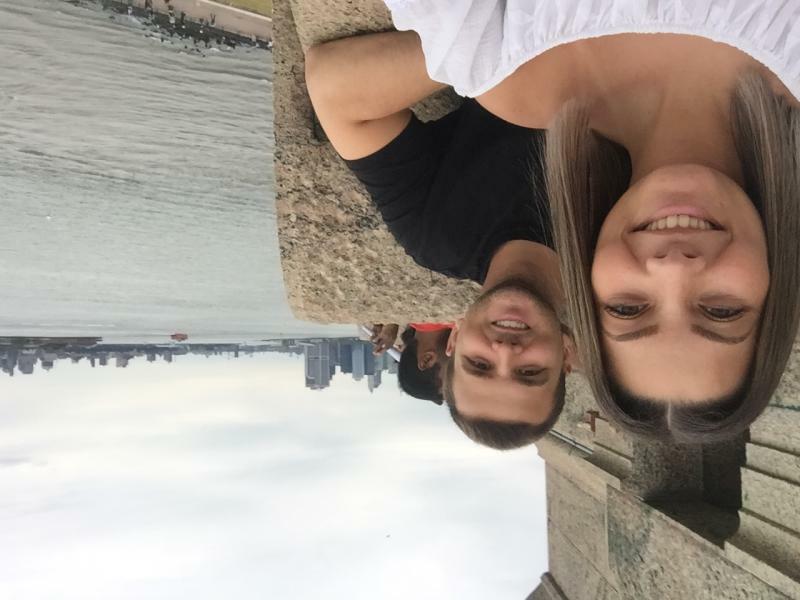 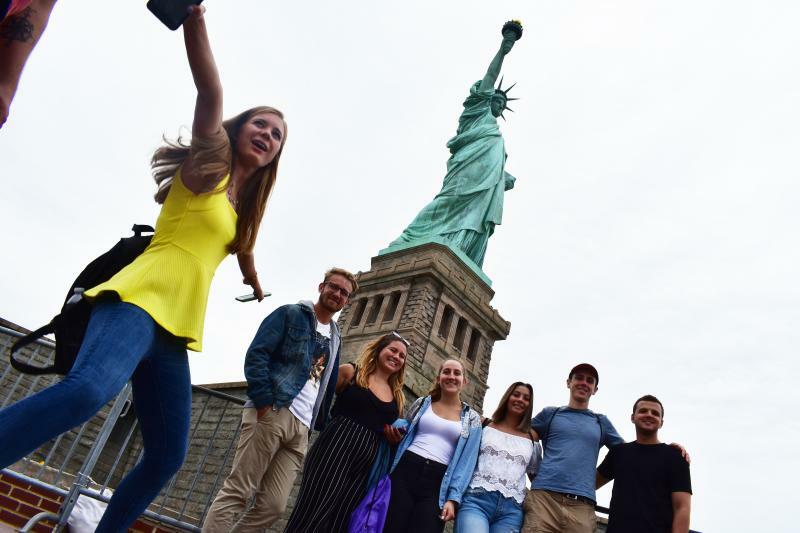 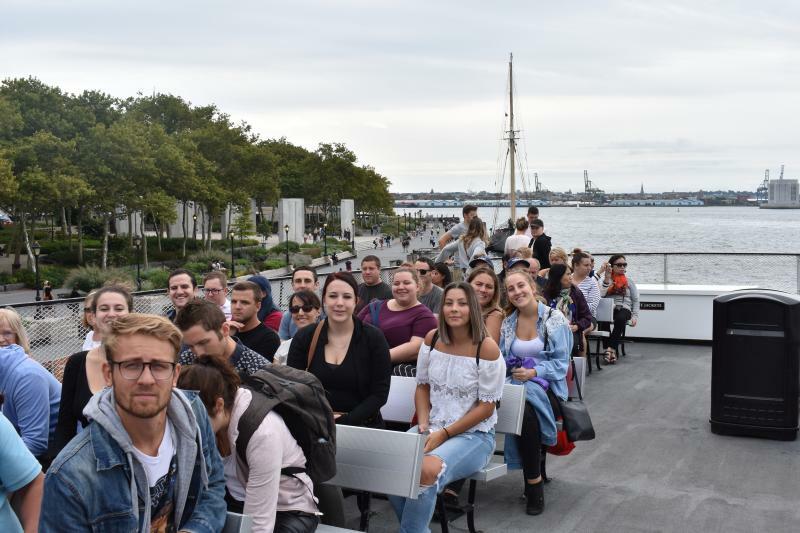 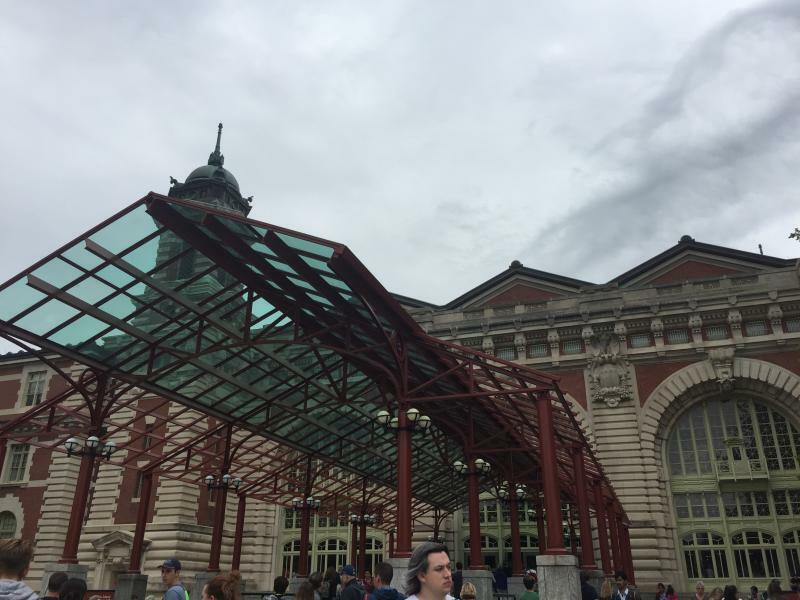 During their weekend in New York City the youth were able to visit the Statue of Liberty and Ellis Island, taste Trentini wines and eat polenta at the annual New York Club picnic. 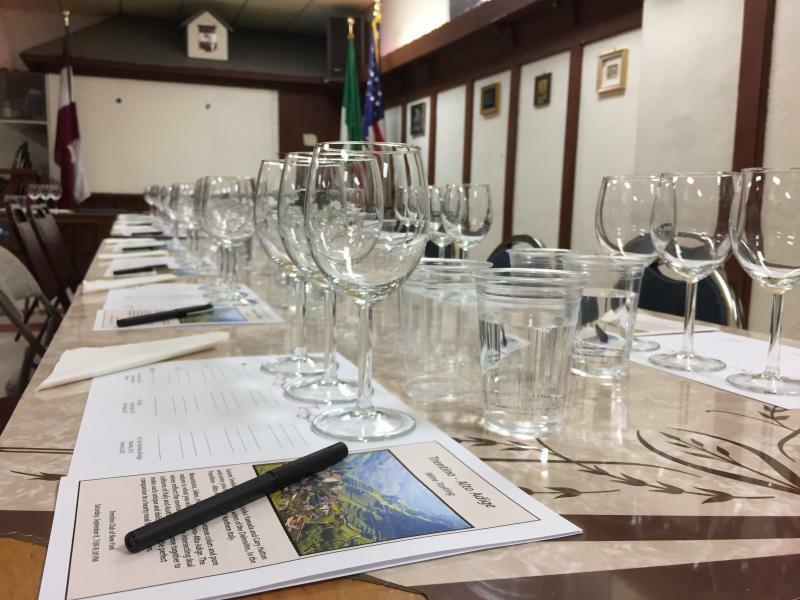 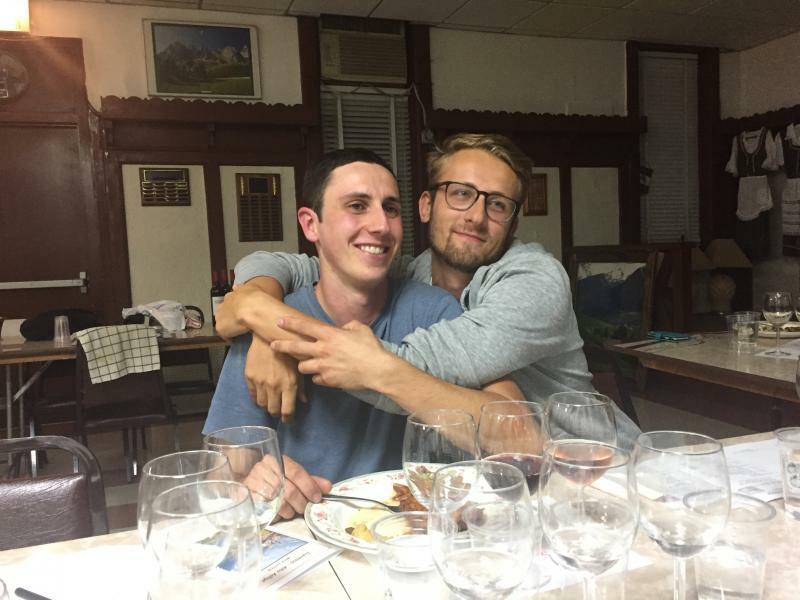 Although they were able to learn more about the people and values of Trentino over glasses of Teroldego, this weekend was not about the past but the future. 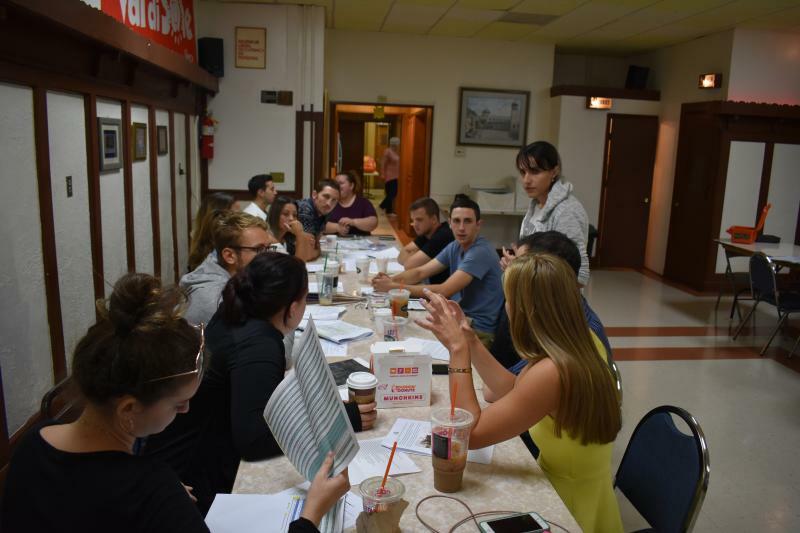 The delegates spoke at length on ways to strengthen our communities by engaging with Trentini youth and the next generation. 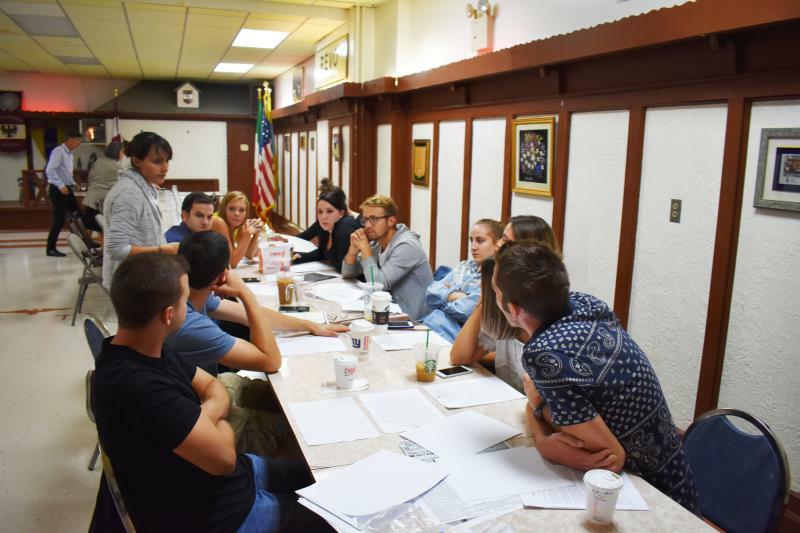 We can’t wait to see what you have in store for our club!